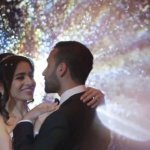 Under the warm chandeliers, spiral staircases, and twinkling lights of the Peter and Paul Banquet Hall, a beautiful couple shared an unforgettable night. 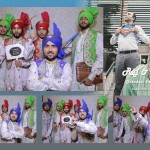 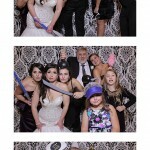 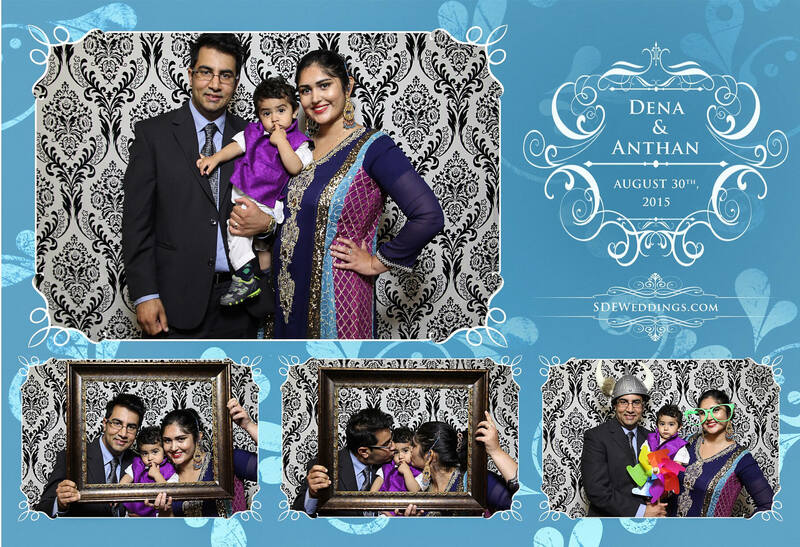 On Sunday, August 30th, 2015, we here at SDE Weddings, Toronto’s premier wedding videography, cinematography and photo booth company, had the pleasure of documenting the precious memories of Dena and Anthan’s special day. 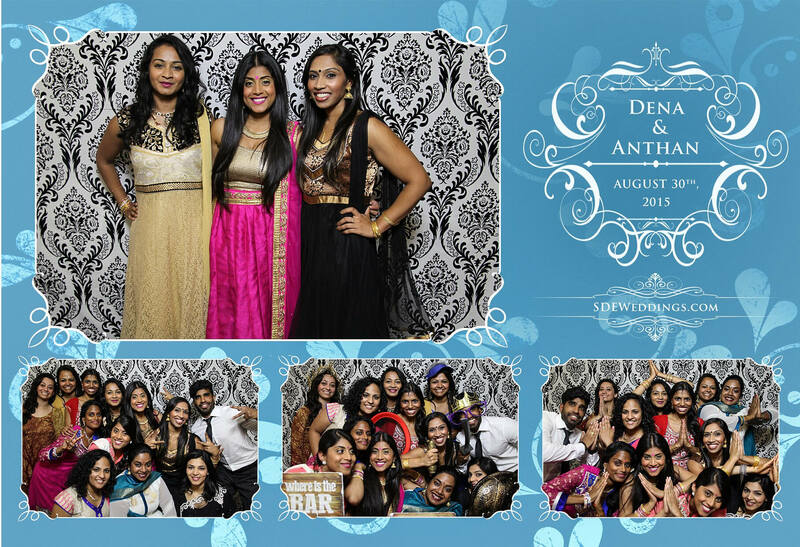 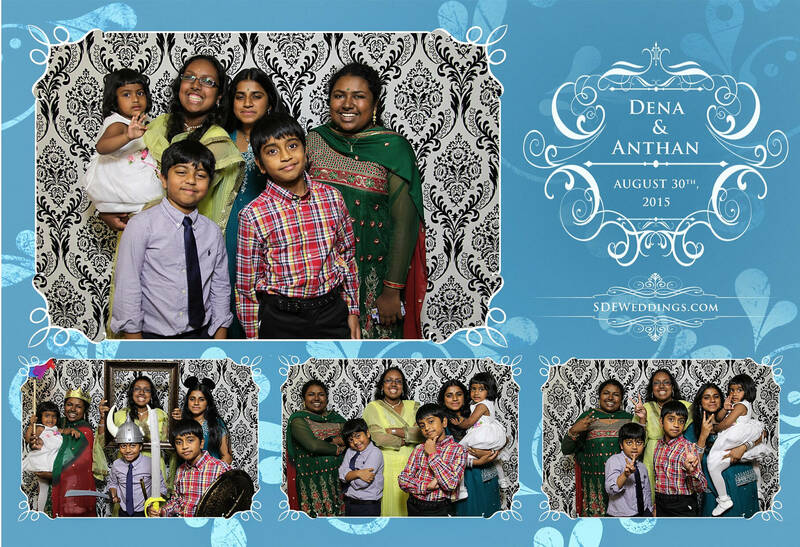 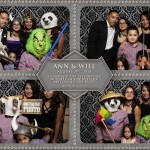 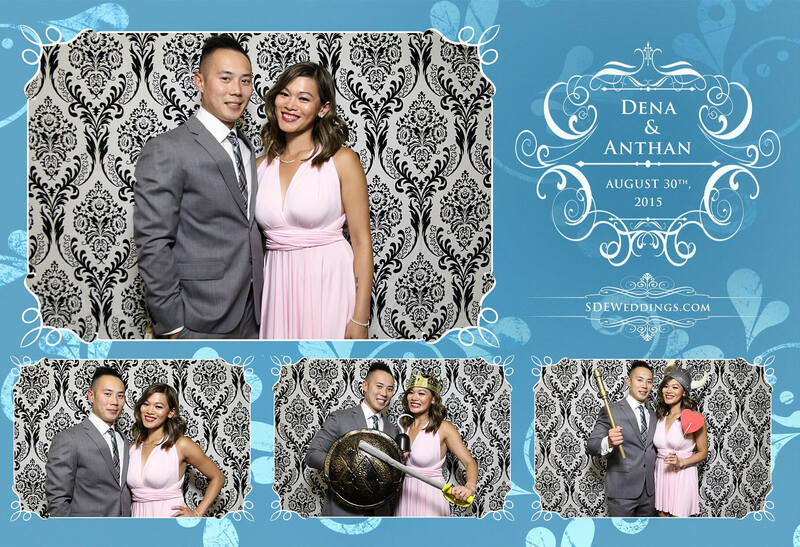 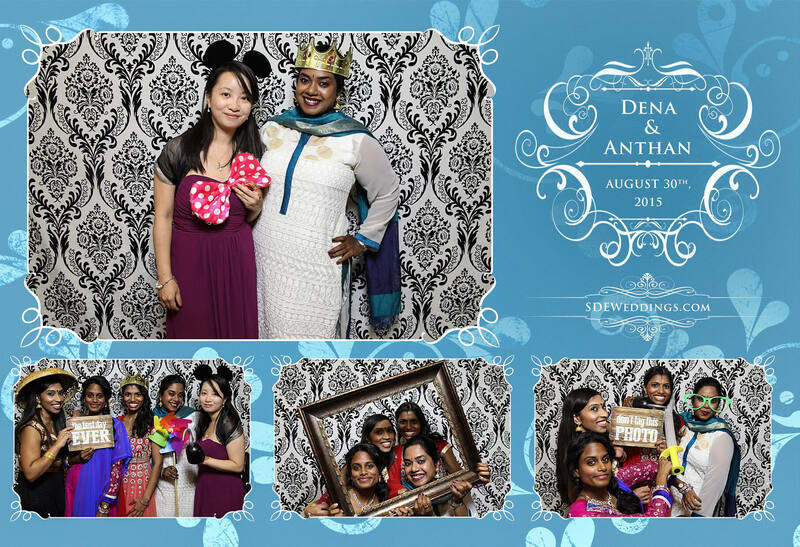 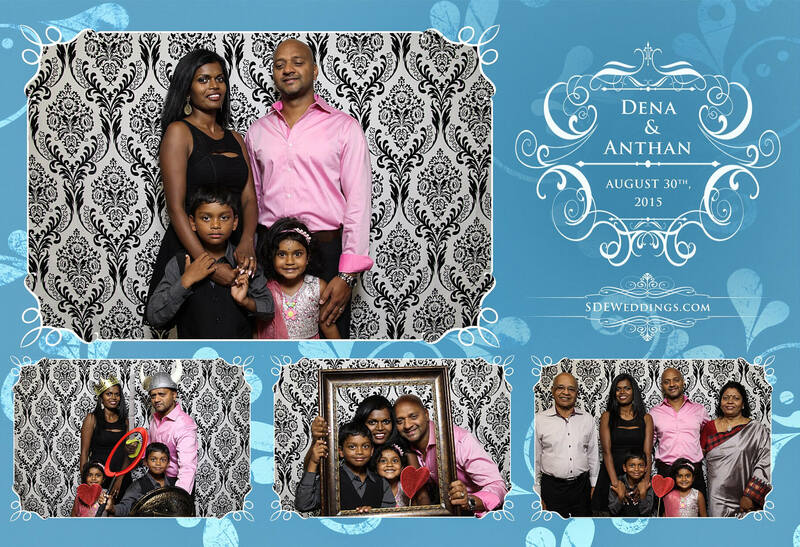 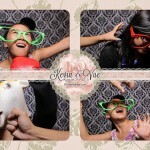 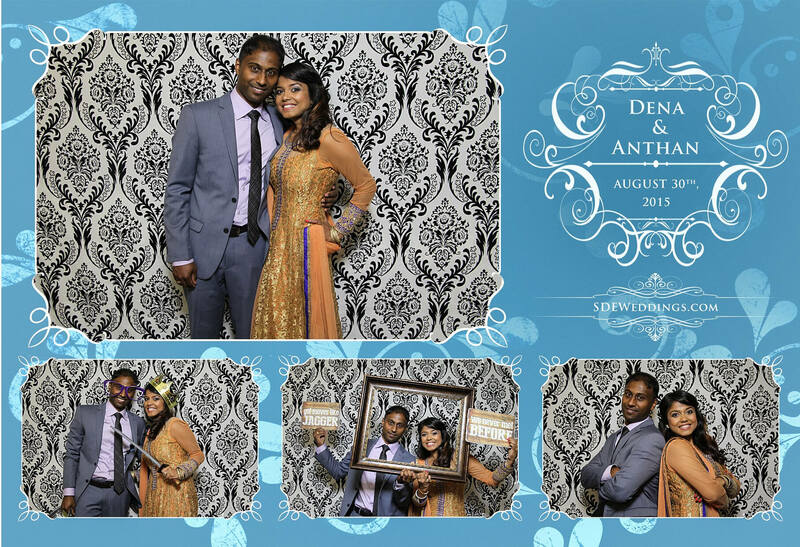 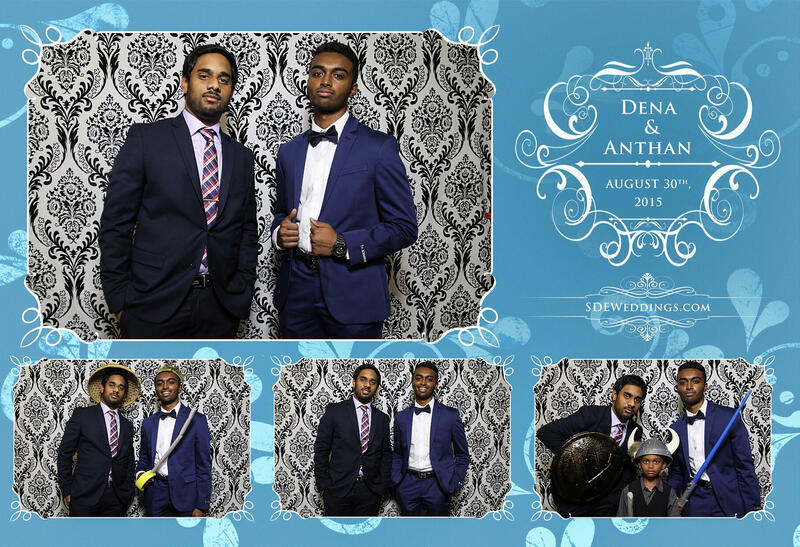 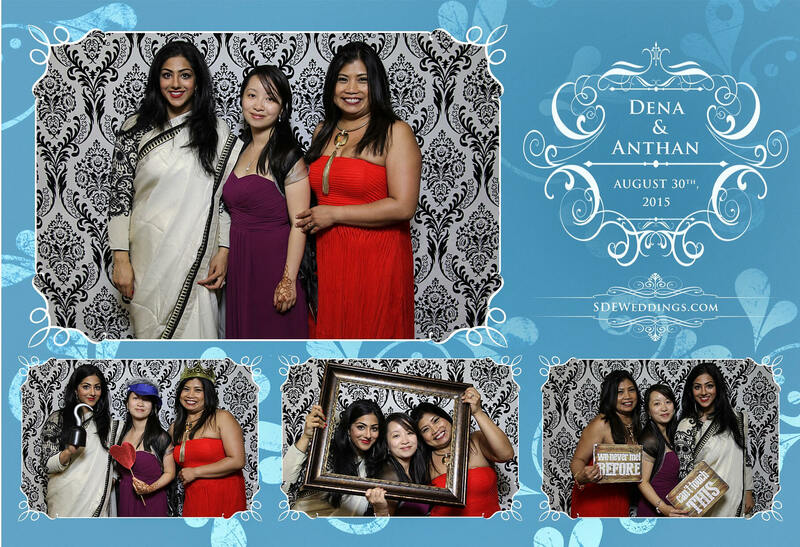 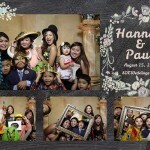 With our modern white vintage backdrop and refined print designs that delightfully complimented the guests’ elegant attire, we at SDEWeddings ensured our photo booth would provide a fun and wonderful addition to Dena and Anthan’s lively wedding day celebration. 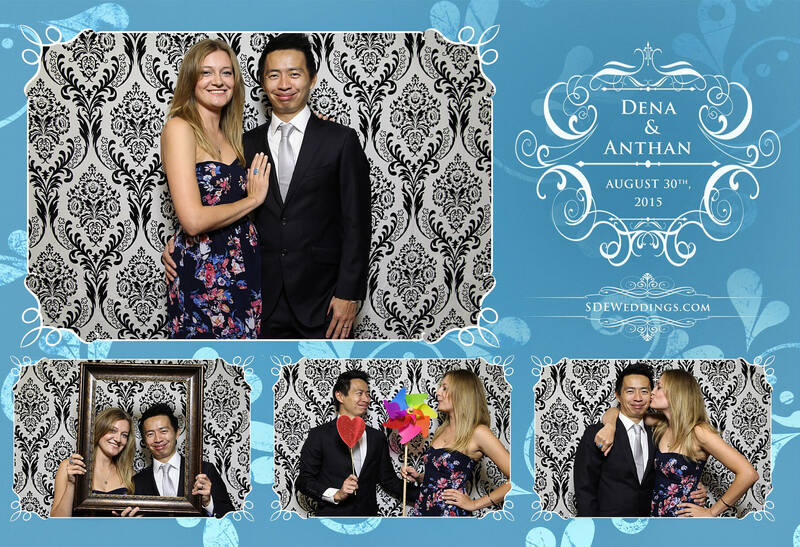 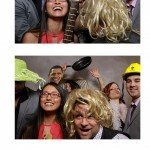 Feel free to view some of our favourite snapshots down below!